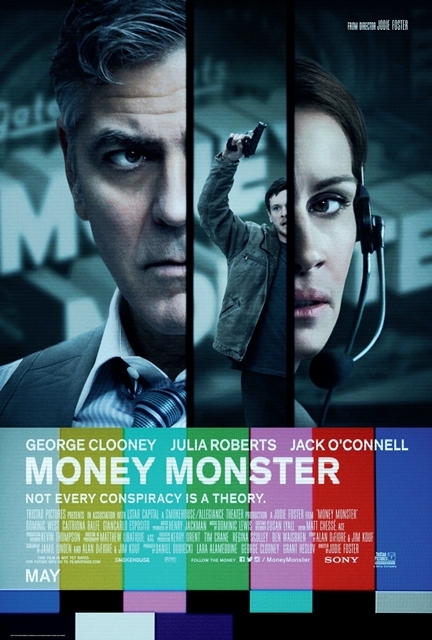 As my friend has said "What is there not to love about Money Monster? 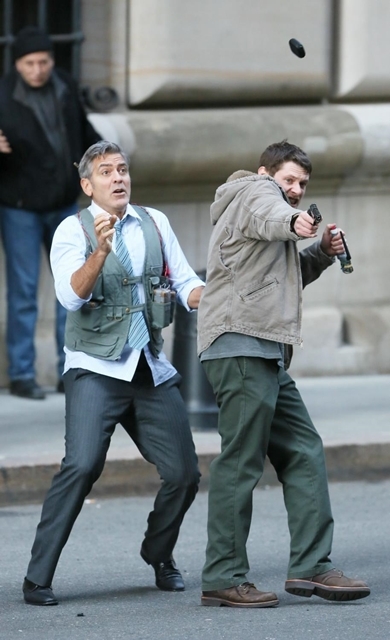 There is Julia Roberts, George Clooney and Jodie Foster!" Yup! First and foremost, I watched it because of Julia Roberts. Somehow, I feel close to the movie. Money runs the world. It cannot buy happiness, but without it, people are mostly in the state of unhappiness. 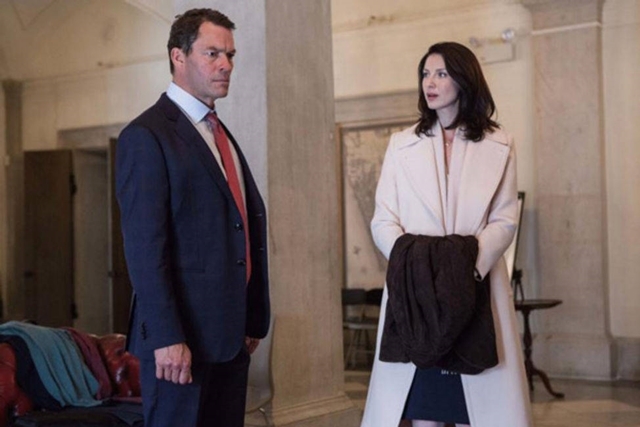 The premise of the movie is about a disgruntled man, Kyle Budwell, who lost his inheritance due to a computer glitch in IBIS Clear Capital's stock. 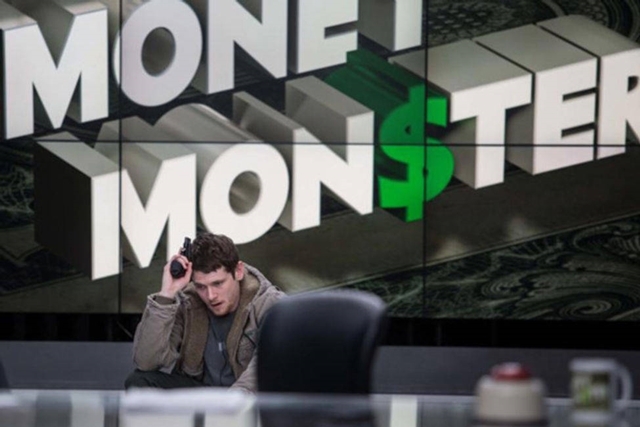 He found his way into a live studio where he holds the cable financial guru, Lee Gates, hostage, in the midst of airing the latest edition of his show "Money Monster". The CEO of IBIS, Walt Camby was supposed to attend the morning interview but somehow, he didn't show up and was reported to be flying somewhere in Geneva. Kyle prior intention was to question Walt about the crash that causes him to lose his entire life-saving. As Walt was absence, he holds Lee responsible for the losses as Lee has advised the viewers to put their trust and cash in the stocks weeks earlier. Kyle put on a vest wired with bombs on Lee and demanded answers. Patty Fenn, the director of the show, advises Lee how to handle Kyle via his earpiece while frantically looking for some answers from the IBIS CCO, Diane Lester. Diane replied with the scripted answers which were not enough for Kyle, Lee or Patty. Unsatisfied herself, Diane started looking for a technical answer. Calling for Pretty Woman. Hello? Will an answer from IBIS Clear Capital satisfy everyone? Who will benefit from the answer? Plot: 4.4/ 5.0. Actually, I kinda know how the movie was gonna end and the plot was predictable. When it involves money, everybody is capable of being greedy. The Act: 5.0/ 5.0. Need I say more with all the A-list actors in the movie? Will I watch it again: Definitely. From your recommendation, I want to watch it too. It looks interesting. Thanks for sharing the movie story. Will check this out this weekend. wow... george clooney and julia roberts... how to resist such superstars.... hahaha must watch me thinks!!! nice movie , below 18 can watch or not? havent watched this movie yet...but since the superstars are in this movie, i guess i should watch too! Have not even heard of it, which shows how out of touch I am. With your recommendation, I'd go for this! Thanks. Looks like a great movie. Will check it out. It seems like this movie has alot of good review. The synopsis of this movie looks interesting too. been wondering what to watch lately. thanks for the post. just save my time on searching. hahaha. planning to catch this very soon too! nice review post. I might watch this movie during the raya holiday. Macam interesting. 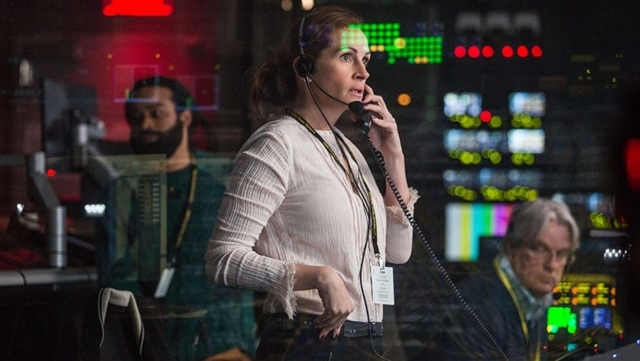 Love that Julia Roberts acts in this kinda movie genre these days. Bosan2 nanti boleh lah check out movie ni. Some say this is good, will try to catch some movies during the holiday.